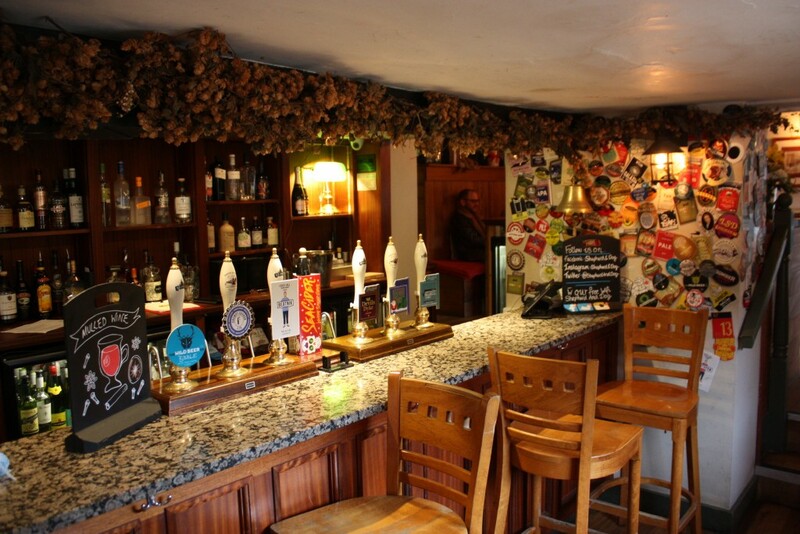 Serving an extensive range of real ales, beers and wines, the bar is able to offer to drinks for all tastes. We pride ourselves on our knowledge and sourcing skills to keep bringing you the very best there is to offer. We offer beers, lagers and ales from around the UK and the world! Visit the Beer and Ales Specials page to find out more. With our massive 12 headed bar font in the top bar and our 7 taps on the bottom, there is always a beer for any palette. 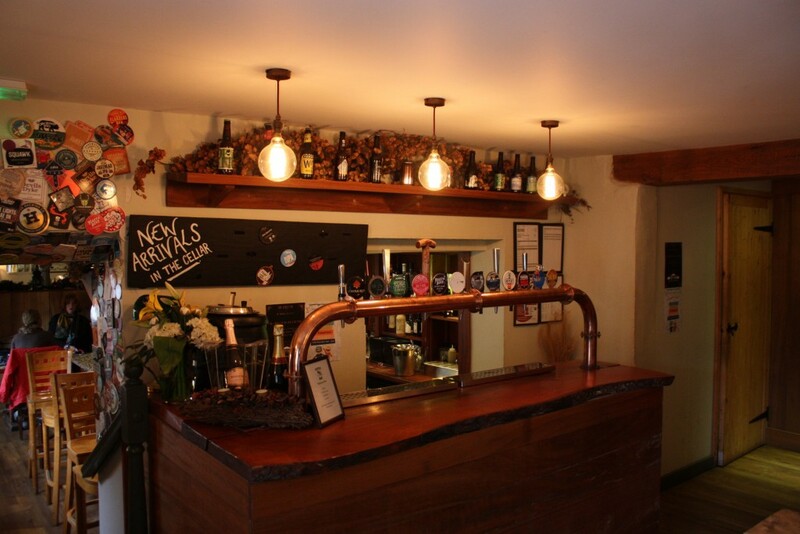 We also offer draught ciders, both locally sourced and from further afield, and a selection of lagers, including local, organic, new world and craft. As well as a extensive cellar of of quality wines from around the world, we also have a selection of the finest English sparkling wines from Ridgeview in Ditchling. Check out our Wine List. 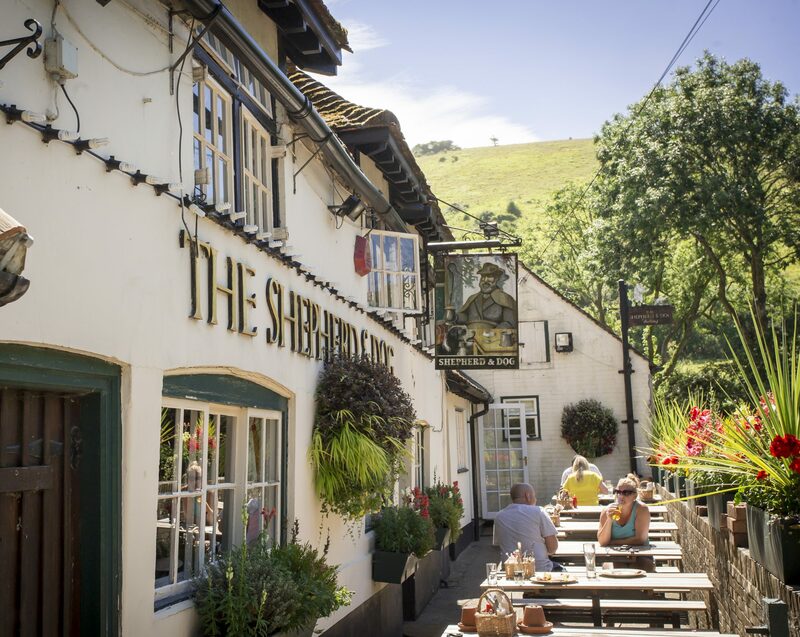 When the weather is right our Garden Bar is the ideal place to order you drinks without having to leave the views of the outdoor seating area. The whole concept of table service just got turned on its head!